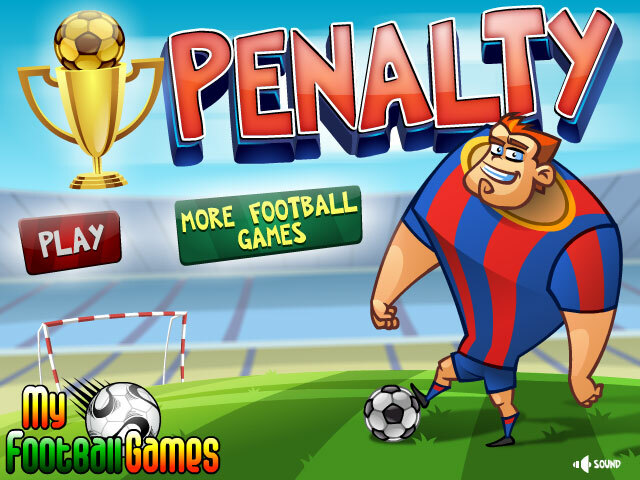 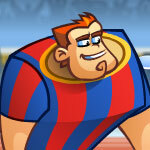 Play the penalty game with this big guy. 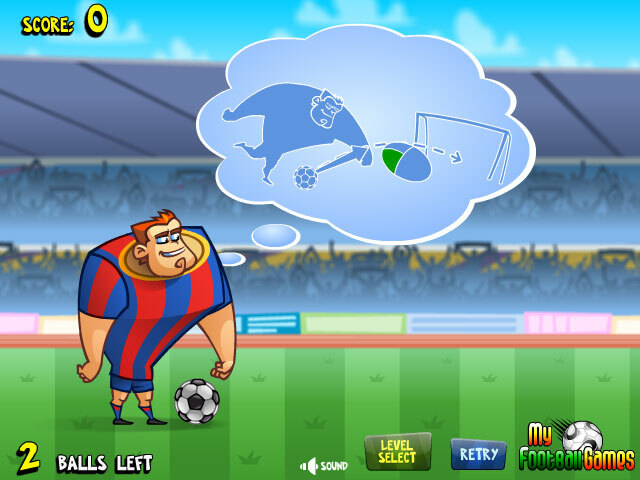 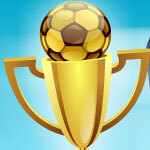 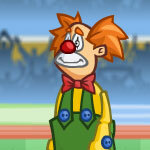 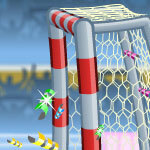 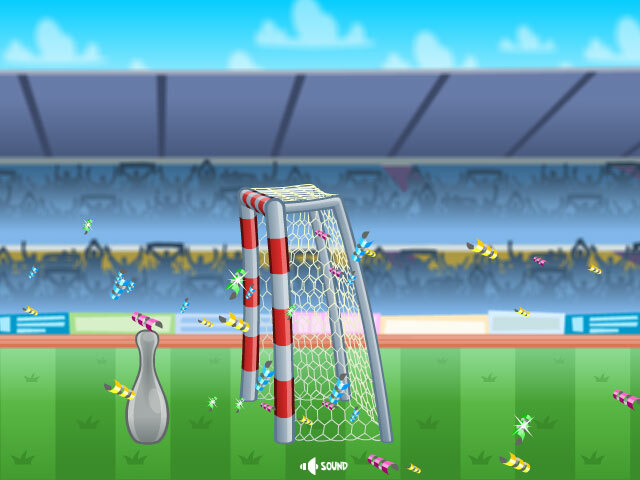 Click to select direction and power of your shot, and kick the ball to goal. 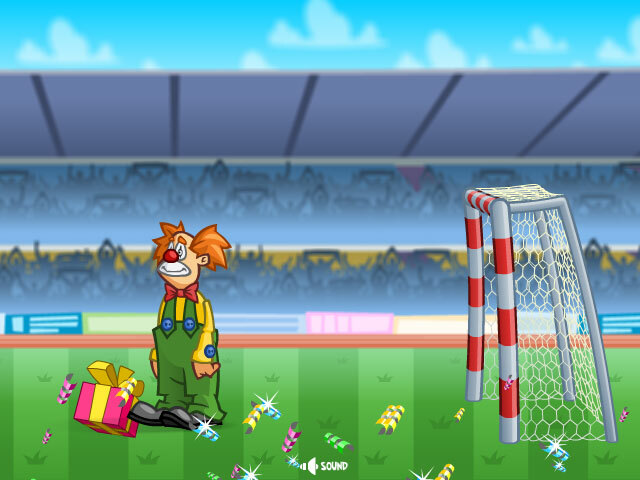 There are some bonus items in the game where you can use to customize the player.